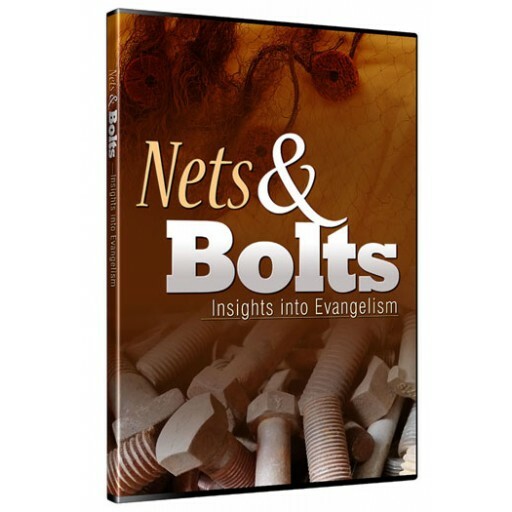 This 5-session video series offers a compilation of equipping and insightful odds and ends for evangelism. From how to hold a witnessing conversation together, to a primer on how to cast your net in open-air preaching, these videos will give you some wonderful tools to share the gospel. Sharing the gospel is rough. You don’t want to share, they don’t want to listen; it’s not easy. 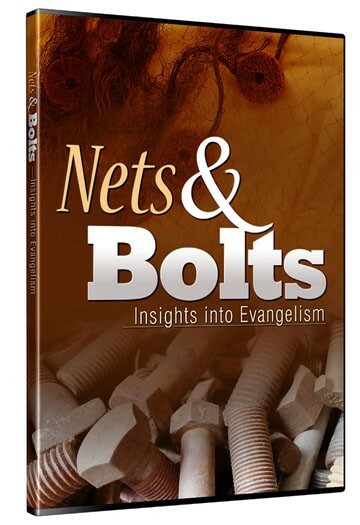 In this often humorous and inspiring message, you’ll find secrets to staying super-charged in your love for the lost. To live for the glory of God is every Christian’s greatest honor. This should be our all-consuming passion, and the motivating factor behind everything that we do. 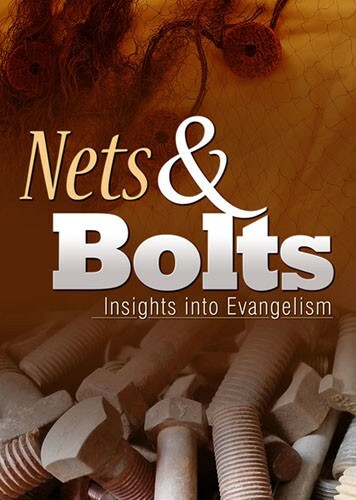 How can God’s people most effectively fulfill this divine and noble calling? Kirk shares his personal testimony, as well as explains what a healthy marriage between apologetics and sharing the gospel looks like. The message includes answers to some of the more common questions and objections skeptics raise. It’s been said the scariest parts of witnessing are the same as flying in a plane: going up, and then coming back down. How do you start a conversation and turn it to the things of God? You’ll get some practical gems in this message. Did they open-air in the Bible? Where can you open-air? How do you draw a crowd? You’ll get years’ worth of open-air experience and insight packed into this hour long video.